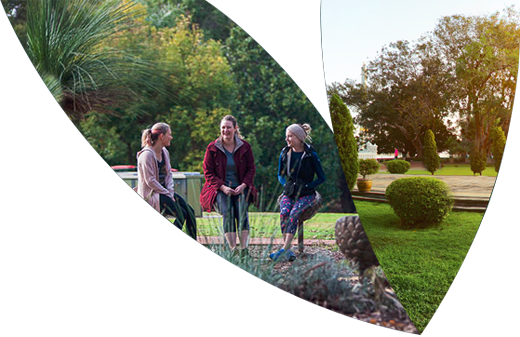 Catering for all your fitness and sporting needs, we look forward to seeing you at The RISE! 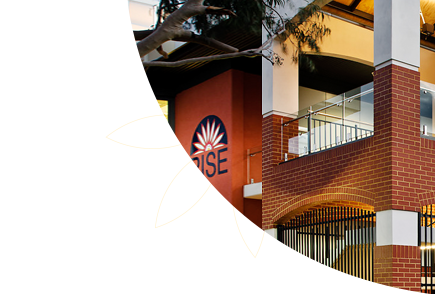 The RISE is a state-of-the-art Community Hub offering many services including: a modern Health Club, Group Fitness Classes, Air-conditioned Sports Courts, Kids Programs, Library, One Stop Shop, Cafe, Function Rooms and more! We are open tomorrow from 1pm-7pm for ANZAC Day 🌺 We look forward to seeing you here! The upstairs area of the health club has just been re-opened. We would like to thank you for your patience and understanding. *Opening times for Friday, Saturday and Sunday are subject to bookings.